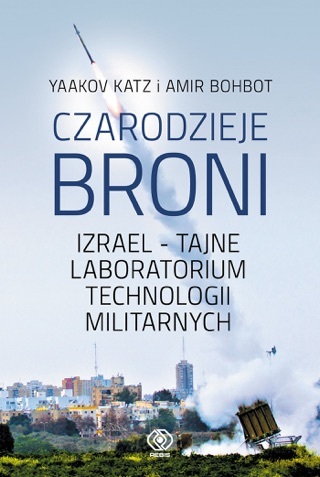 From drones to satellites, missile defense systems to cyber warfare, Israel is leading the world when it comes to new technology being deployed on the modern battlefield. 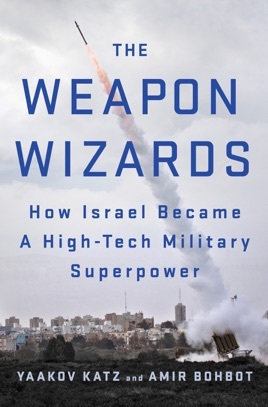 The Weapon Wizards shows how this tiny nation of 8 million learned to adapt to the changes in warfare and in the defense industry and become the new prototype of a 21st century superpower, not in size, but rather in innovation and efficiency—and as a result of its long war experience. 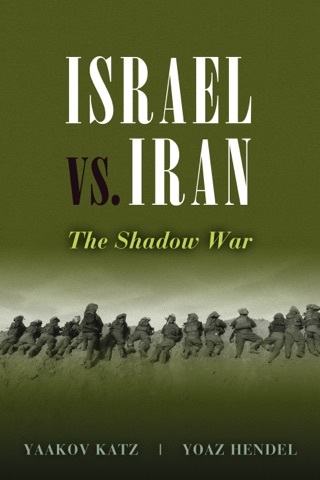 Sitting on the front lines of how wars are fought in the 21st century, Israel has developed in its arms trade new weapons and retrofitted old ones so they remain effective, relevant, and deadly on a constantly-changing battlefield. 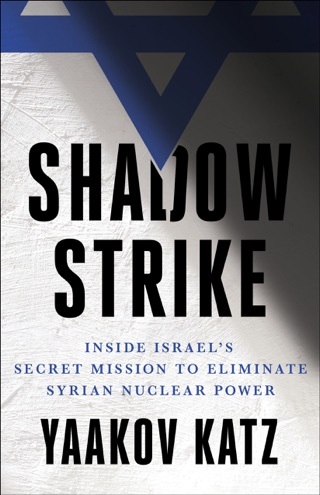 While other countries begin to prepare for these challenges, they are looking to Israel—and specifically its weapons—for guidance. Israel is, in effect, a laboratory for the rest of the world.